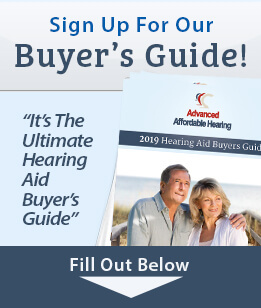 Now you can get even more value on our popular HCZ3 model with a refurbished version of our top selling hearing aid! 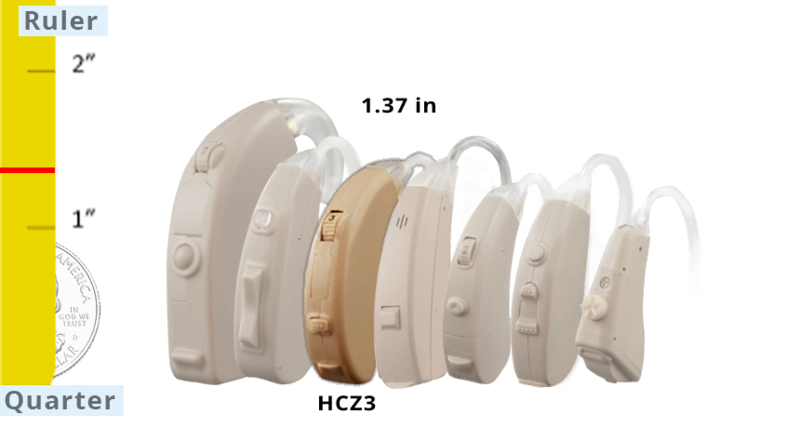 We have a limited supply of Open Box / Refurbished HCZ3 hearing aids. These are hearing aids that may have been purchased and returned or used for demonstration. In almost all cases, if they were used, they were used for less than a month and are in top notch working condition. Each refurbished HCZ1 is reconditioned as needed and is usually indistinguishable from new. We are so confident in these hearing aids that we give you an extended warranty plus many other FREE money saving benefits with your purchase! The HearClear HCZ3 is not only an affordable hearing aid, but it's simple to use and offers great features for such a small device! The HearClear HCZ3 offers an easy way to change the volume settings with the volume control wheel. It has 2 trimpot controls that allow you to adjust high frequencies and the amount sound output. It also comes with a memory switch, which allows you to adjust the amount of noise reduction. Unlike most cheap hearing aids, the HearClear HCZ3 is the perfect combination of great value and powerful features! Warranty Included: 9 Month Limited Warranty and 30 Day Money Back Guarantee—Risk Free!